And now the Tournament 12 rosters are complete. All that remains for the sixth annual Tournament 12 is some extra rounds of batting practice and a bullpen or two before climbing onto a high schooler's biggest stage. The Blue Jays Academy and the Toronto Blue Jays scouting department has completed its home work from the cross counntry work outs. Okotoks Dawgs' Cesar Valero (Calgary, Alta.) is one of the top prospects that will be playing in this year's Tournament 12 at Rogers Centre. The top two prospects heading into the 2019 draft are INF-OF Cesar Valero (Calgary, Alta.) 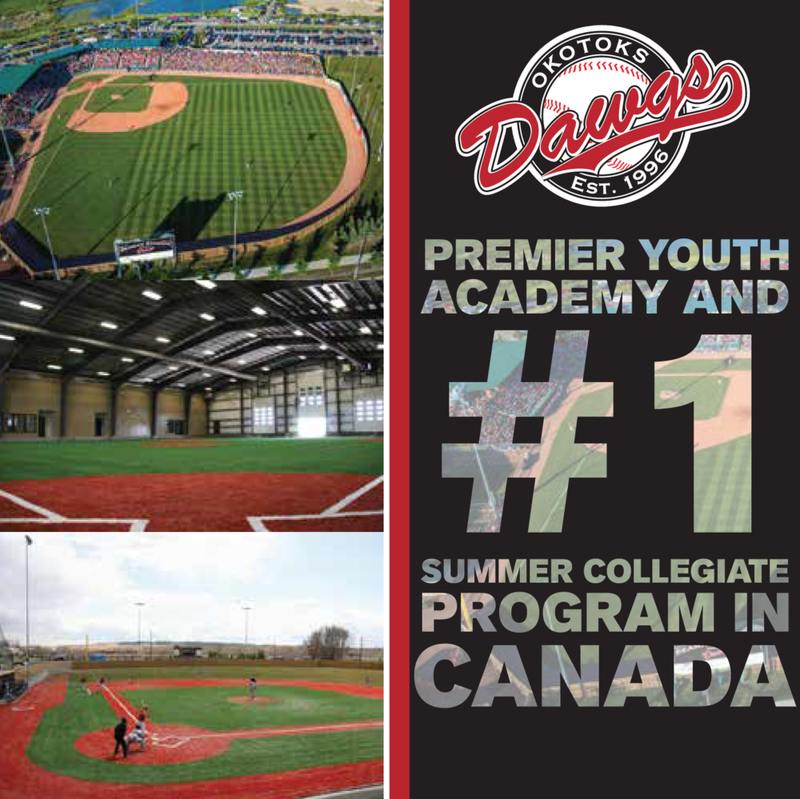 of the Okotoks Dawgs and INF Jaden Brown (Mississauga, Ont.) of the Ontario Blue Jays. INF Jaden Brown (Mississauga, Ont.) of the Ontario Blue Jays. 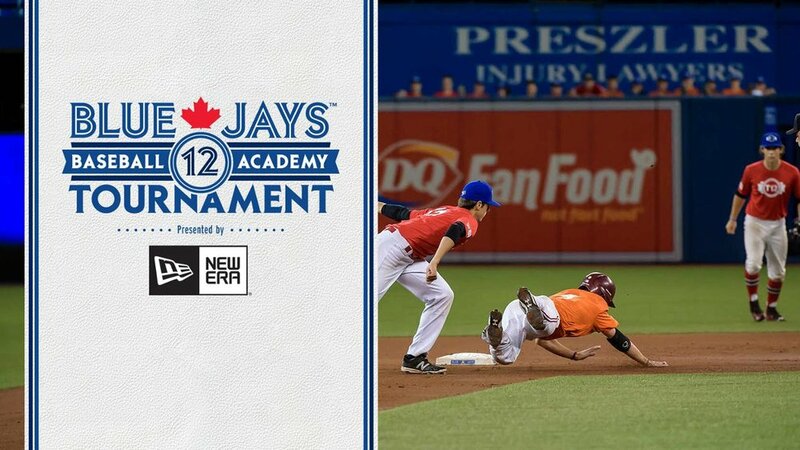 The event which brings together the best high school players in Canada takes place Sept. 13-17 at the Rogers Centre, with the Atlantic entering play as the defending champions. 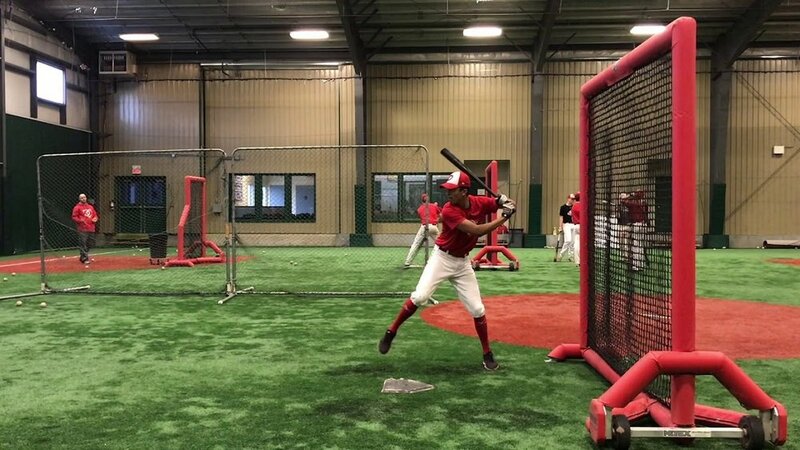 Abbotsford Cardinals' Yahiro Taisei (Abbotsford, BC) is part of the BC roster. Ontario Blue Jays INF TJ Schofield-Sam is back for another T12. Photo: Tyler King. Okotoks Dawgs INF Jordan Lussier takes some hacks from short armer Allan Cox. Badlands Badgers OF Dillon Poschenrieder (Unity, Sask.) slides into third. ABC INF Alfonso Villalobos (Kirkland, Que.) is back to lead Quebec. Photo: Tyler King.